Under the General tab, click on Tabs button. 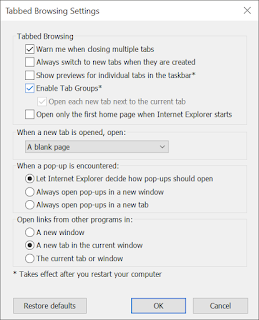 Make sure 'Show previews for individual tabs in the taskbar' option is unchecked. 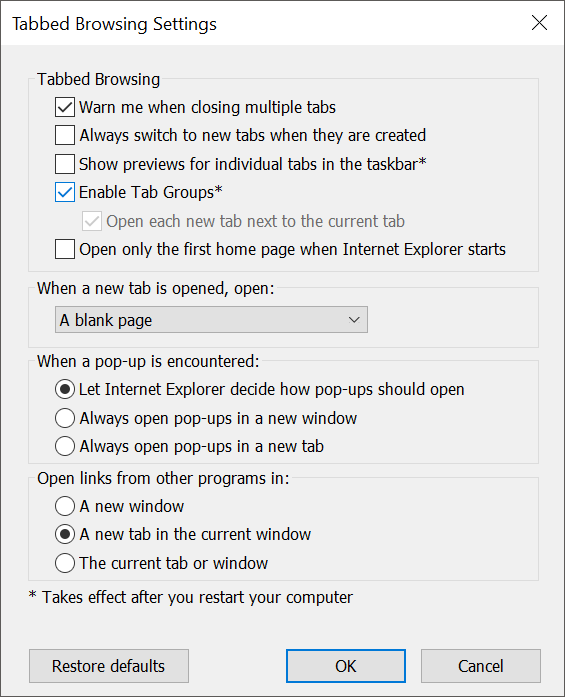 IE tabs should now be grouped into one single icon in the taskbar.